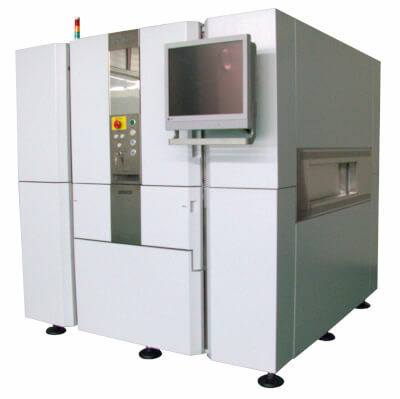 The VT-X700 is capable of inspecting solder quality on a full-range of components from BGAs to chips and even through-hole devices. 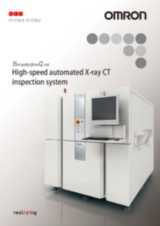 Inspections are performed very quickly at speeds of only 5 seconds per field-of-view (fov). RVS-X software application is used for end of line repair station or in-line verification station of Omron VT-X700 AXI inspection results. RVSX displays the defect inspection result image as a real high quality 3D computer tomographic (CT) image. Because RVS-X uses real CT images, the repair operator is able to slice through the complete 3D image from top to bottom-side PCB in one single image. The superior high quality CT imagery enables the repair operator to make clear and precise judgements, not provided by any other X-ray technologies. LSR-X is analysis software tool for Omron VT-X700 AXI machine that provides critical data for process improvement (programme optimisation data and process defect data). 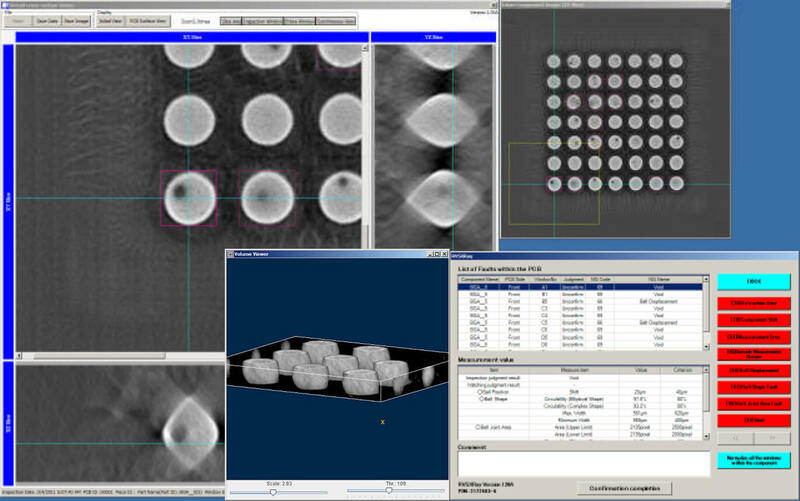 LSR-X analysis software acquires collects and displays in a graph form the inspection and repair results from VT-X700 AXI machine: PCB level, component level, defect level reports with defect images for each faulty component. Displays graphs for PCB, component type, component variation, component name, defect name analysis.